Dr. Milad Eshaq is a Clinical Lecturer in the Department of Dermatology at the University of Michigan. He is a board-certified dermatologist who provides medical and procedural dermatology services to patients of all ages. Dr. Eshaq sees patients in our medical dermatology outpatient clinics at the Taubman Center and within Family Medicine at the Dexter Health Center. Dr. Eshaq received his medical degree from the Medical College of Wisconsin in Milwaukee, Wisconsin. 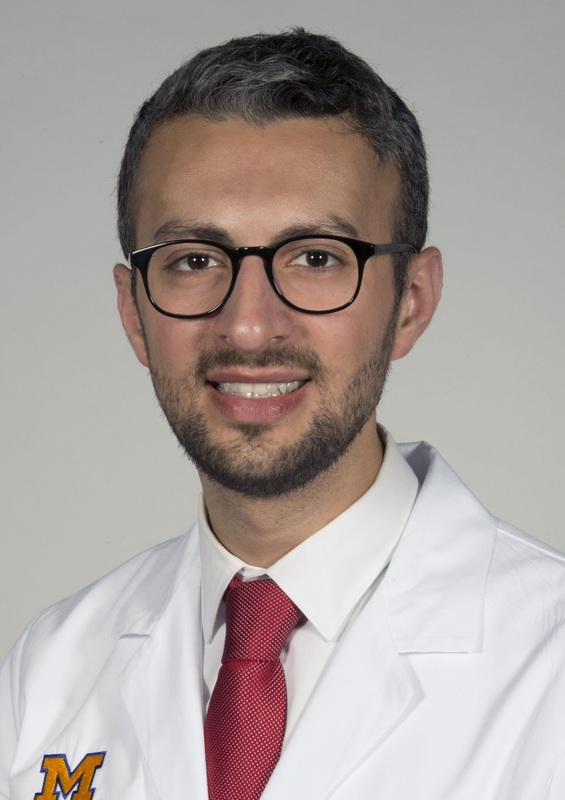 Following graduation, he completed his transitional year at Henry Ford Health System in Detroit, Michigan, and later completed his residency in dermatology at the University of Michigan Department of Dermatology, where he served as chief resident in his final year of residency. Dr. Eshaq joined the dermatology faculty in 2017. His interests include general medical and surgical dermatology, health policy, and health administration.